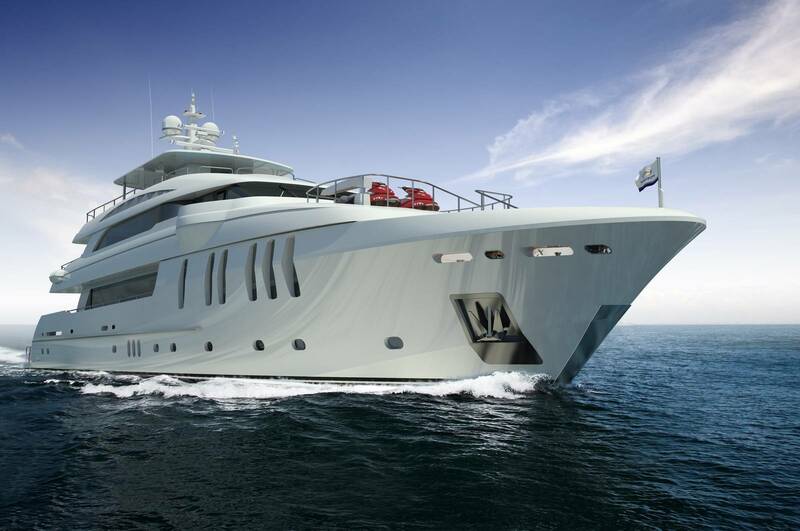 Born out of the success of Horizon’s 130-foot superyachts, the brand new P136 features an exterior design that offers increased performance with a bulbous bow and an extremely functional layout on her 28’ beam. 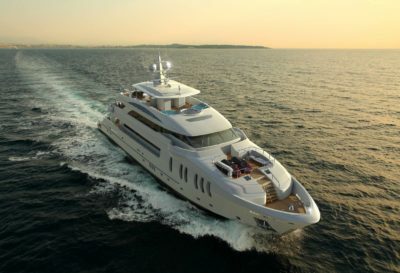 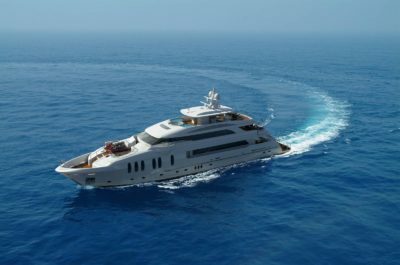 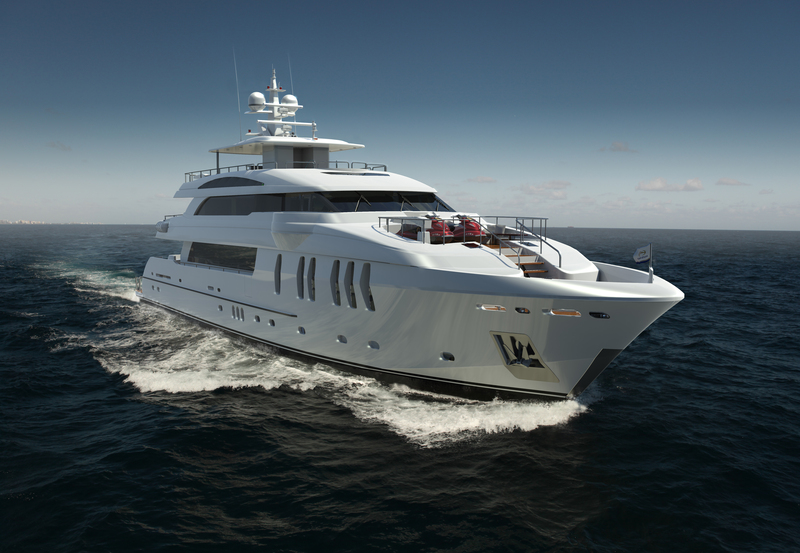 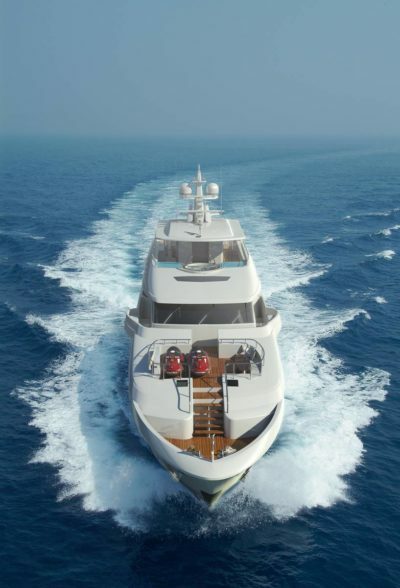 You will cruise in complete comfort and luxury on the P136 thanks to her six guest accommodations – including an on-deck Master – voluminous Main Deck Salon, formal dining for 10, Skylounge Salon and numerous outdoor entertaining spaces. The new P136 is the largest FRP hull built in Horizon’s yacht collection and is built as standard to DNV classification and under EPA (Environmental Protection Agency) and IMO (International Maritime Organization) MARPOL regulations during construction.